Nowadays, the news is full of vehicle robbery cases, especially in Indian cities. There are criminals who run rackets by buying and selling stolen vehicles. These robberies end up in generating great losses for individuals and corporates alike. Statistically, it is seen that most vehicles are stolen from the home of the owner. It is always a smart idea to park the two-wheeler in a locked garage rather than in the front of your home, on the road. 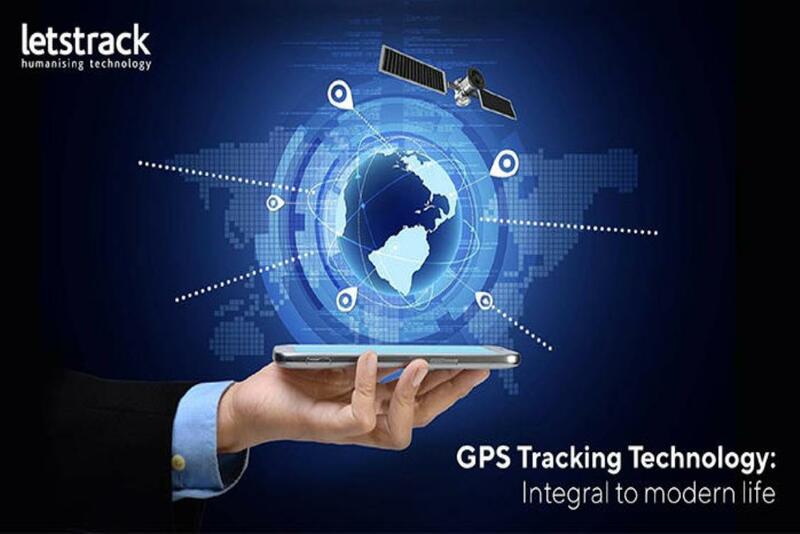 However, the advent of 2 wheeler GPS tracker in India has led to the situation being improved. This technology can be used by vehicle owners who can keep an eye on their fleet and have less opportunities of being cheated by the driver. Moreover, even when the two-wheeler is parked, any unauthorized attempt to start the bike will result in the owner being instantly notified. 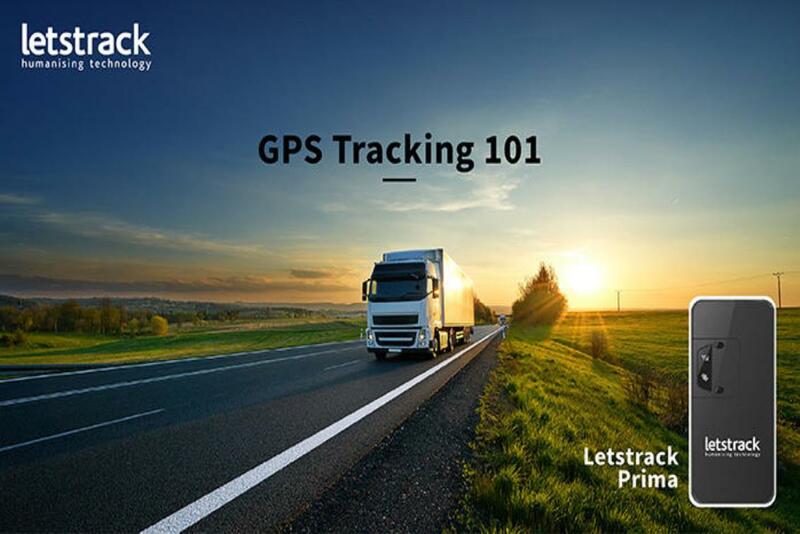 When you install a GPS tracking device in the vehicle, information is captured and stored in the device at regular intervals. This information is related to aspects like location, battery status, door open/close, fuel cut-off, and more. The capacity of these devices to store information is an important factor here. A GPS server records, saves, and displays this information to the owner. GPS systems assist in preventing theft and in recovery of the vehicle. Apart from locating the position of the vehicle, some systems allow the engine to get jammed when an unauthorized attempt to move the vehicle is made. These systems are also used by sales personnel who deliver food and vehicle rental companies who optimize their expenses. Individuals and businesses can utilize this technology to track their expensive assets, and therefore use it for discreet surveillance. 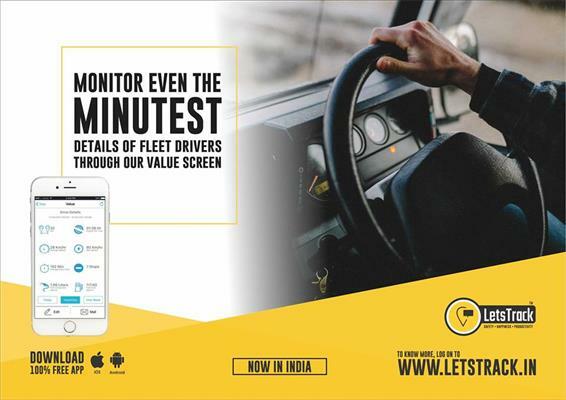 For the bestway to track your two-wheeler, we recommend that you opt for a reputed and competent brand like Letstrack. The Letstrack Bike Series - Vehicle Tracker can be used for bikes as well as for a scooter or a scooty. 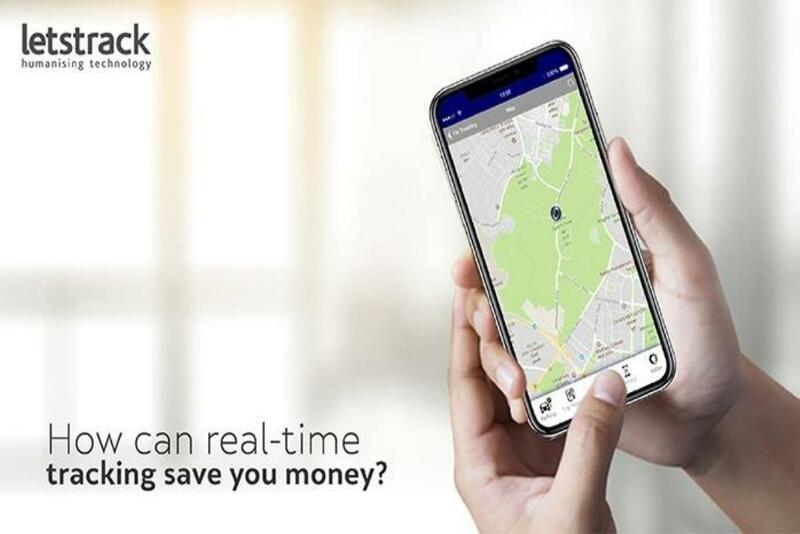 The GPS tracking app for the bike must be installed by the individual who wants to monitor the vehicle’s location; for instance, if you want to keep track of your employee who will be delivering goods to customers. The device is installed to the battery of the bike. 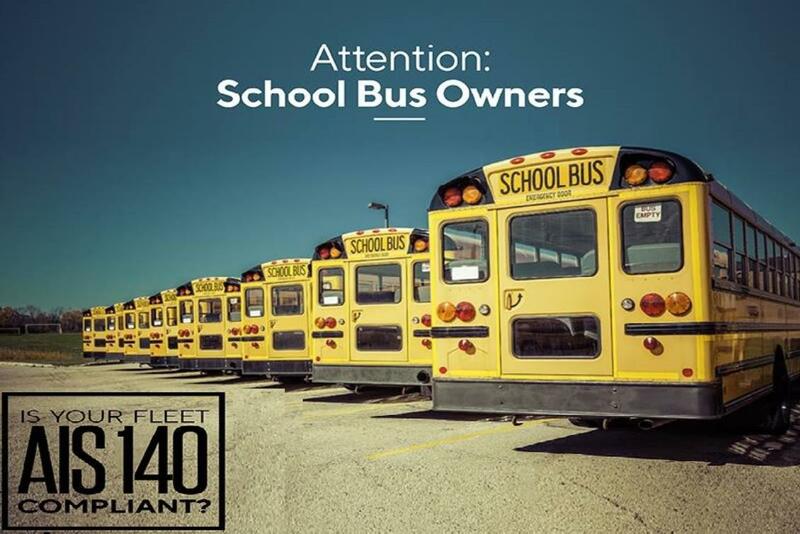 Its features include great connectivity, parking notification, speed alerts, and much more. 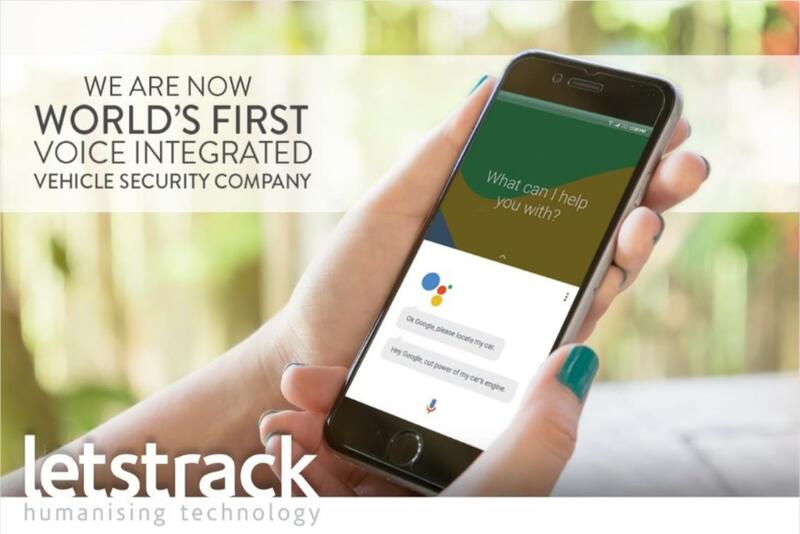 Save your vehicle and your business with Letstrack! I am interested..can i contact with you..?